Be sure to catch fellow “Adaumbelle’s Quest” participant Eddie Sarfaty in a very special reading from his hilarious new book “Mental: Funny In The Head,” supporting First City Network and the National Gay/Lesbian Task Force. The Sentient Bean (13 E. Park Avenue, Savannah, GA). 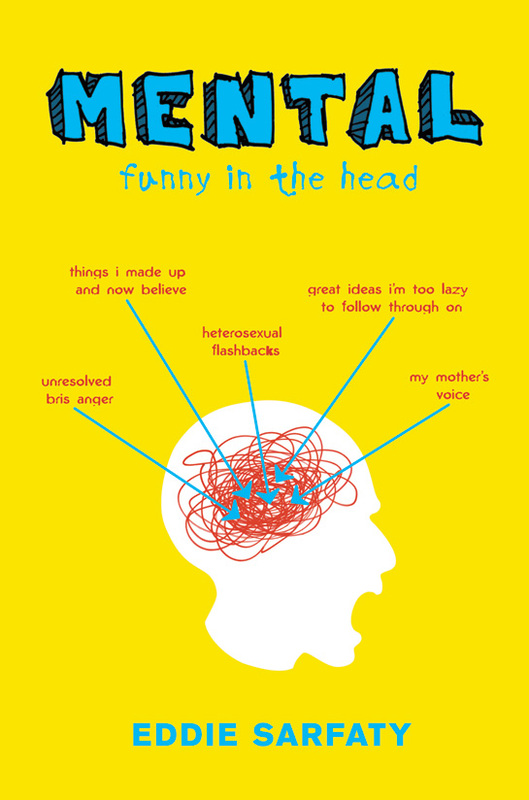 Catch fellow “Adaumbelle’s Quest” participant Eddie Sarfaty reading from his book “Mental: Funny In The Head” tomorrow (Tuesday, 9/22) at 7pm at the JCC on the Upper West Side of Manhattan at 76th Street & Amsterdam. Tickets are $7. 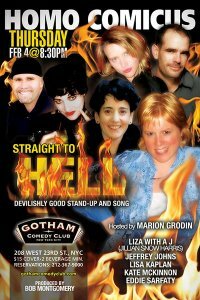 Everyone could use some laughter in their life, so take the time out to do so with Eddie Sarfaty! Fellow “Adaumbelle’s Quest” participant Eddie Sarfaty will be doing the first reading of his book “Mental” tonight (Monday, July 13) at Barnes & Noble at 82nd & Broadway at 7pm. Hope you are able to make it!